613BeerCast is a weekly podcast about beer with an Ottawa perspective. A self proclaimed beer nerd. 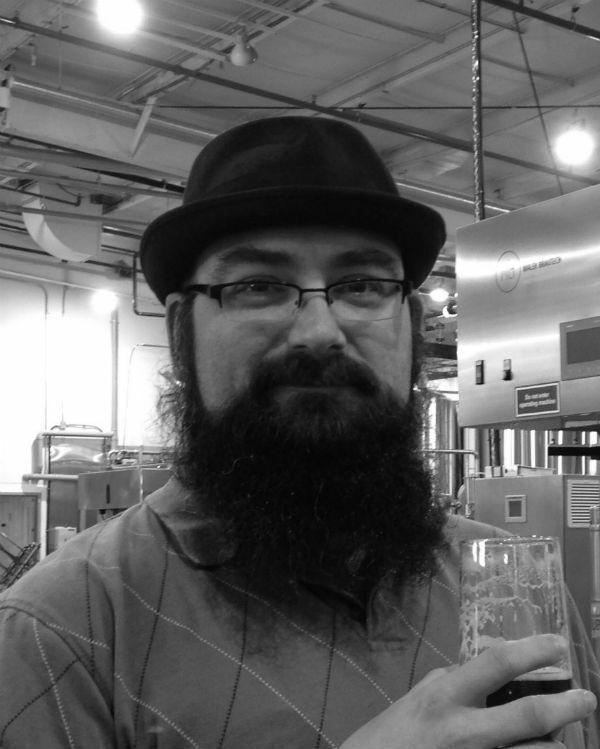 Chuck can often be found at festivals pouring samples and talking about beer. Frequently Chuck can be found in his motorcycle gear either on his way to or from visiting a brewery. While Chuck has the motto of trying any beer he can most often be found with a big hoppy beer in his hand. In addition to organizing and planning things, April loves to talk about beer. Active on social media, she is often talking beer and food. While most of her time is spent in Ottawa, April loves to travel and find new breweries wherever she goes. When not trying beers at festivals she can often be found pouring samples and talking beer with attendees.